The Diplomat Radisson Blu Hotel Bahrain has announced the appointment of a new general manager. Kosta Kourotsidis is a German-Greek national who has gained extensive experience in the hospitality industry during his 20-year career. Educated at Cornell University, he started out with Copthorne and Millennium Hotel in Hanover, Germany. He joined the Rezidor Hotel Group in 2000 and was with several hotels in Europe before moving to the region. Kosta was a part of the Rezidor General Manager fast track programme, moving around various properties sharing his expertise and assisting teams with openings until he moved to Radisson Blu Tripoli, Libya. 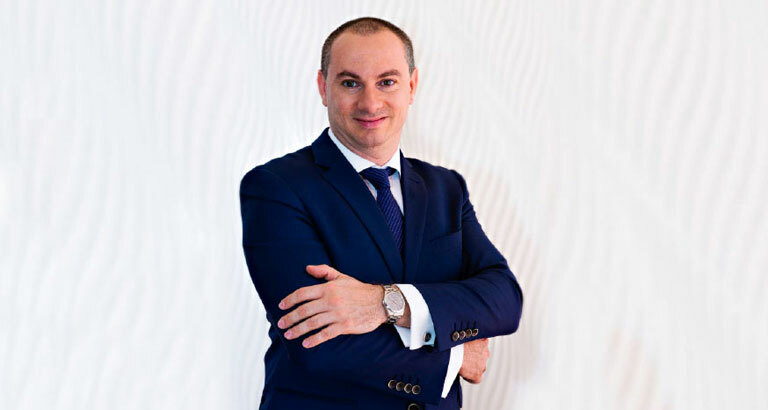 From there he joined Radisson Blu Martinez Hotel Beirut, Lebanon and most recently was GM at Radisson Blu Hotel Downtown Dubai before making the move to Bahrain.